When it comes to weight loss, eating early doesn't matter all that much. Common wisdom holds that a balanced breakfast is an important part of maintaining a healthy weight. But new research suggests that your morning meal might be overrated, reports the New York Times. A study conducted at the University of Alabama at Birmingham found that among 300 people who were trying to lose weight, skipping breakfast made little difference in their efforts to slim down. Another study at the University of Bath found that research subjects who skipped breakfast were generally more sluggish in the mornings, but did not put on weight or have slower metabolic activity overall. Photo: What Should I Eat For Breakfast Today? While the results indicate that breakfast has no direct effect on weight loss, the article cautioned that the studies were extremely limited and more research needs to be conducted before hard-and-fast conclusions can be drawn. 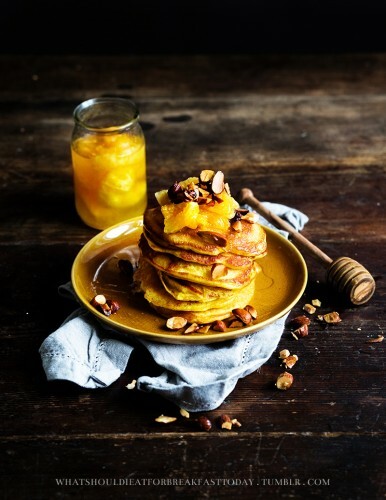 For instance, little is known on how much the timing and contents of breakfast matter, but it seem obvious that there’s a difference between a bowl of muesli and a stack of waffles. Since no study has yet questioned the health benefits of brunch, we’re sticking to our Sunday morning double Bloody Mary (with fried chicken) Vitamin C boost for now. 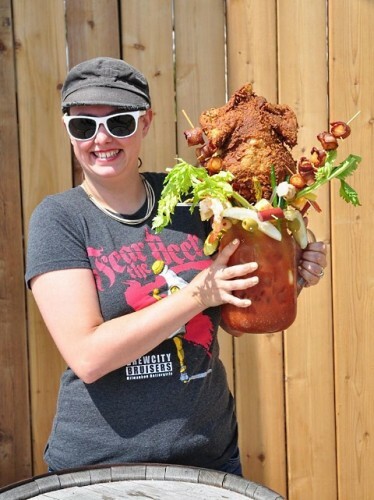 Photo: The Chicken Fried Bloody Beast from Sobelman’s Pub & Grill in Milwaukee.